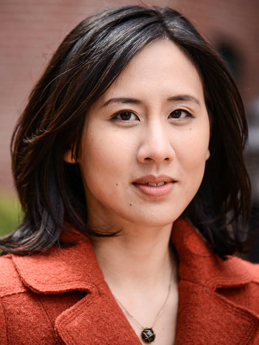 Inspired by an incident in which an author event promoter told her he had trouble finding Asian-American writers for his speakers series, novelist Celeste Ng has written a much-needed and extremely valuable piece for Salon providing just that information. Positing that, contrary to common wisdom that there are only a handful of such women, Ng proves that there are hundreds of noteworthy Asian-American writers hiding in plain sight. Ng interprets “Asian-American” in the widest (and most accurate) sense: not just East Asia (China, Japan, Korea), but Southeast Asia and South Asia (India, Sri Lanka). Other Asian-American writers have recently become stars in the literary firmament. 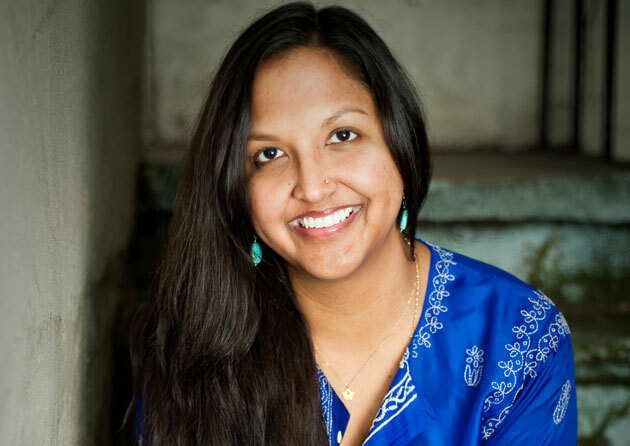 Nina McConigley’s short story collection, Cowboys and East Indians, won the PEN Open Book Award in August (given each year to two authors of color to help promote racial and ethnic diversity within the literary and publishing communities). 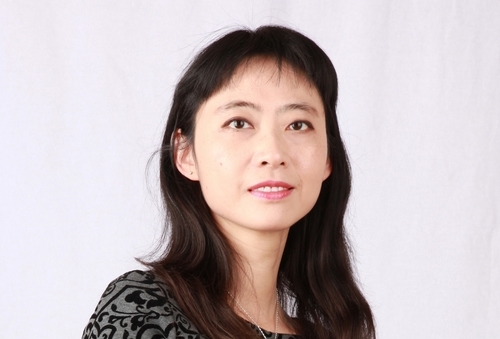 Ruth Ozeki’s 2013 novel A Tale for the Time Being was shortlisted for the Booker Prize and the National Book Critics Circle Award and won the Los Angeles Times Book Prize and the Dos Passos Prize. Jhumpa Lahiri, perhaps the most famous Indian-American writer (her debut, Interpreter of Maladies, won the Pulitzer Prize in 2000), experienced continued success with her 2013 novel, The Lowland, which was shortlisted for both the Man Booker Prize and the National Book Award. 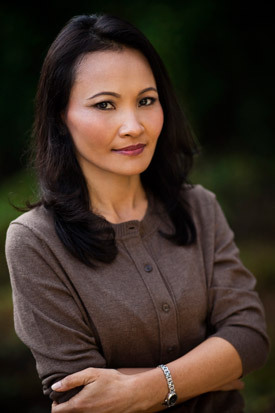 Other Asian-American women writers who have received attention, acclaim, and awards in the last few years include Ru Freeman (On Sal Mal Lane), Mira Jacob (The Sleepwalker’s Guide to Dancing), Jean Kwok (Girl in Translation, Mambo in Chinatown), Yiyun Li (Kinder Than Solitude), Nayomi Munaweera (Island of a Thousand Mirrors), Lan Cao (The Lotus and the Storm), Hanya Yanagihara (The People in the Trees), Soniah Kamal (An Isolated Incident), Karen Shepard (The Celestials), Vaddey Ratner (In the Shadow of the Banyan), Julie Wu (The Third Son), Marie Mutsuki Mockett (Picking Bones from Ash, the just-published Where the Dead Pause and the Japanese Say Goodbye: A Journey), Yang “Linda” Huang (Living Treasures), Kristina McMorris (The Pieces We Keep), and Margaret Dilloway (How to Be an American Housewife and The Care and Handling of Roses with Thorns). And this list is just a few grains of sand on a long beach. Thank you, Bill, for sharing this wonderful and valuable essay. Thanks to Celeste for writing a milestone article. 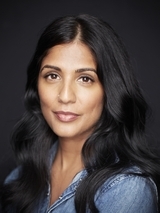 We look forward to more books by women authors in 2015. Let’s all Read Her Like an Open Book! Love this list! A reminder of some favorites and of even more to read.